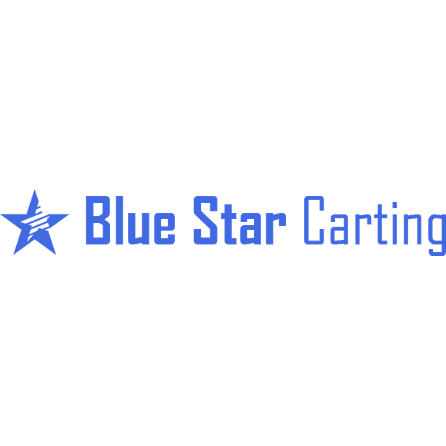 Blue Star Carting is a privately owned company, providing refuse collection for 30 years. We serve Somerset, Middlesex and Union County. We provide residential, commercial, and industrial waste removal. Our refuse removal services include: roll-off dumpsters, trash compactors, curbside pickup, and recycling services. Our experienced staff will assist you and your needs for trash removal. Look to Blue Star Carting for a better way for your trash removal services. We look forward to working with you. 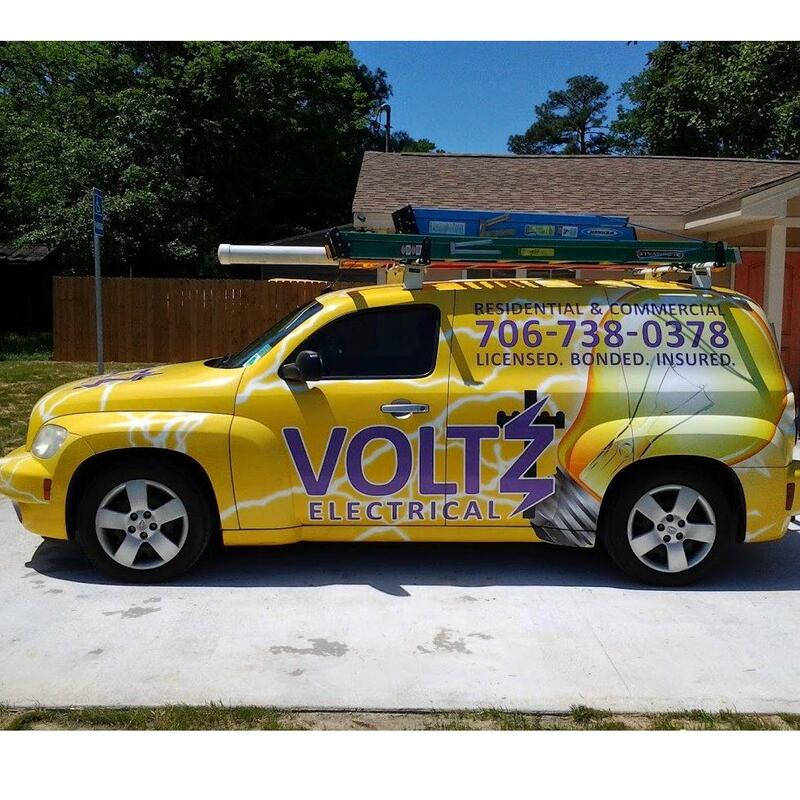 Call us now for a free estimate!